The clean-energy company could find only two directors independent enough to assess Tesla’s $2.8 bln takeover offer. And one of them is a venture capitalist whose firm has backed Elon Musk’s companies. This lack of proper board engineering shortchanges SolarCity shareholders. 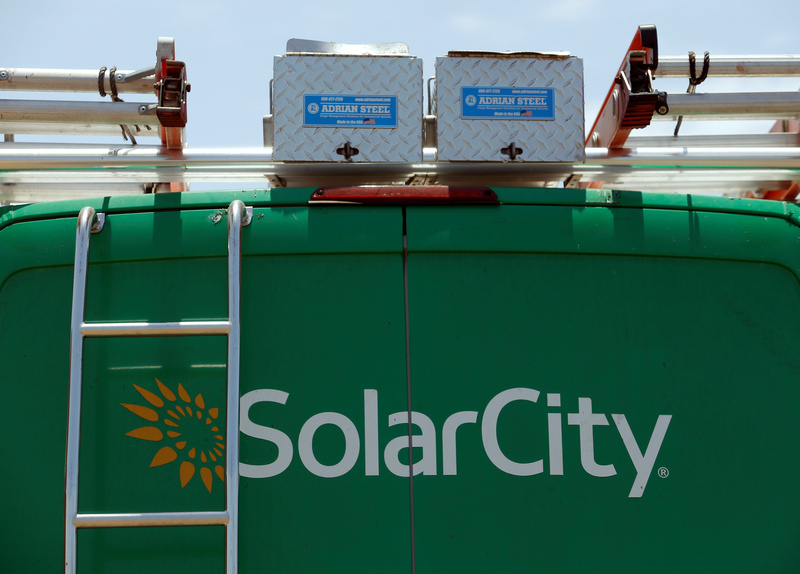 Solar-panel maker SolarCity said on June 27 it had appointed two directors to a special committee to evaluate a $2.8 billion takeover offer from Tesla Motors, whose Chief Executive Elon Musk also serves as chairman of SolarCity. Musk also owns about a fifth of both companies. Board members Donald Kendall and Nancy Pfund will serve on the committee. Musk, among others, already has bowed out from considering the deal. The committee will evaluate Tesla’s offer along with a “broad range of strategic alternatives,” according to SolarCity. Telsa’s shares fell sharply when it announced its offer to buy the solar company on June 21.